It has been a while since my last post and a very long while since I last sewed! 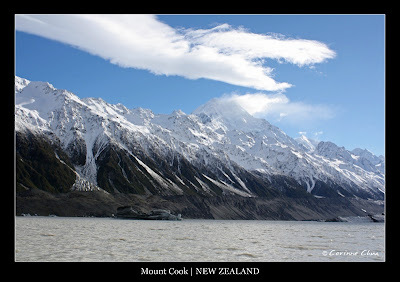 I came back from the beautiful New Zealand a week ago and have been adjusting to the temperature change (from 2 deg to 32 deg), particularly the humidity as well as the time change - NZ is 4 hours ahead of us - so we have been getting up earlier than usual and feeling tired earlier than usual. 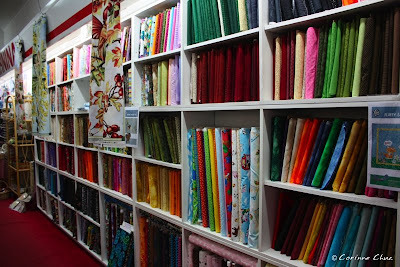 I came across a few fabric stores in NZ and bought some new materials! I can't wait to work the sewing machine again! =) I owe a friend a tissue box holder and mom a handphone pouch. The other thing that has been holding me back from sewing is designing a name card for a friend who is setting up a wine business in France. Here's a glimpse of the name card. 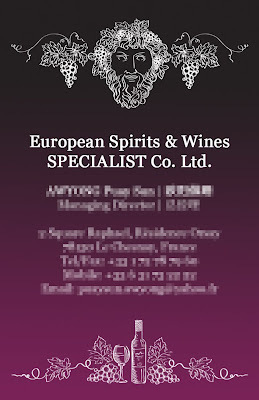 The brief for the name card is to incorporate a picture of the Greek God of Wine, Dionysus, in the visual.